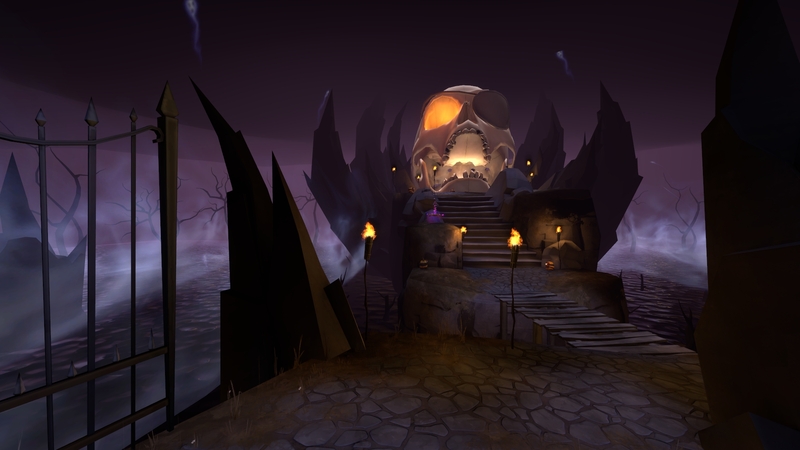 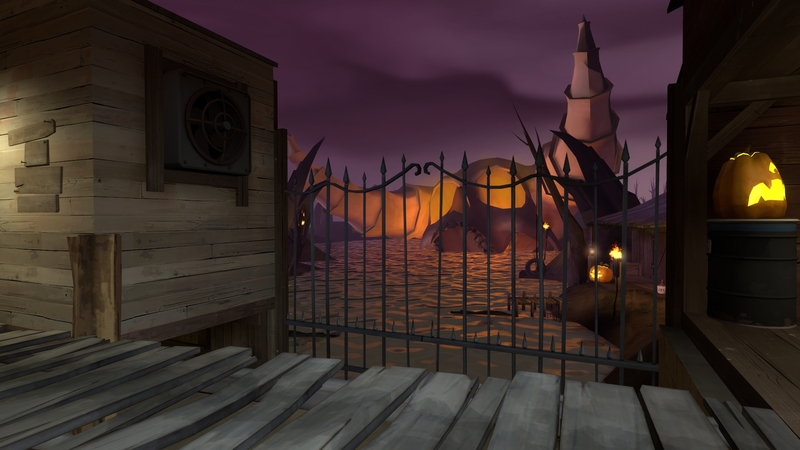 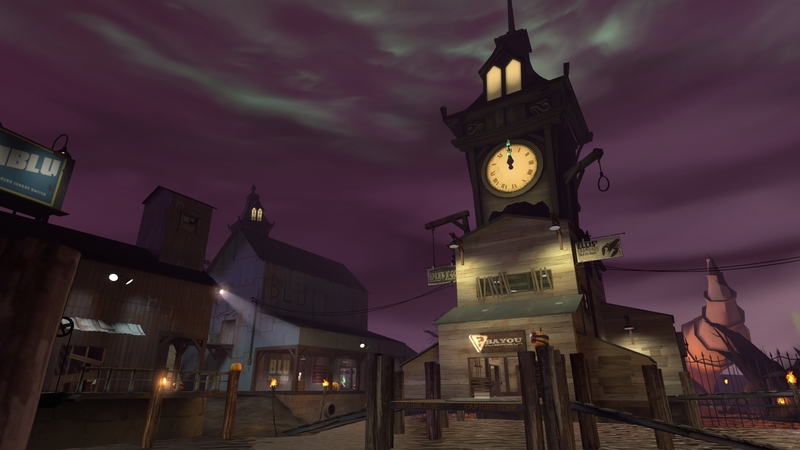 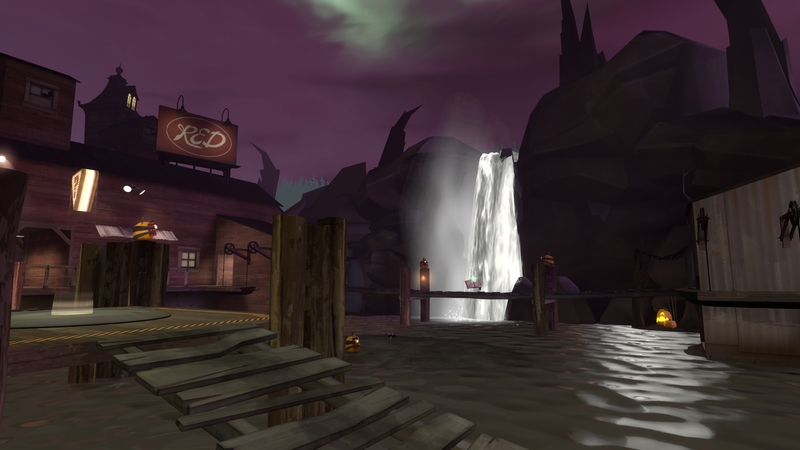 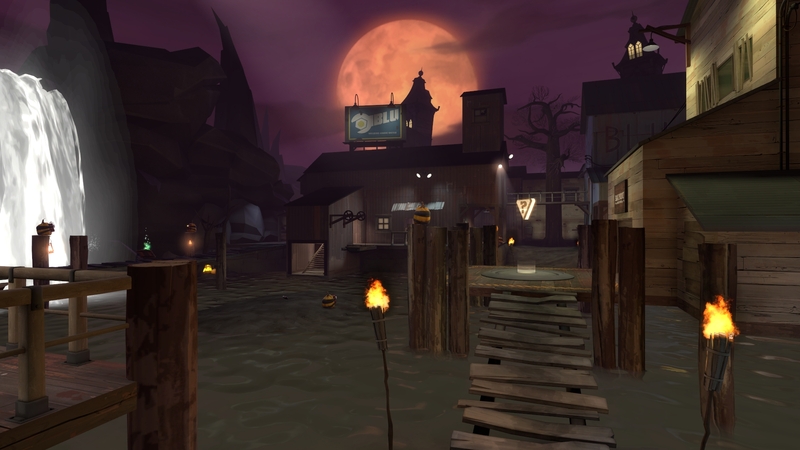 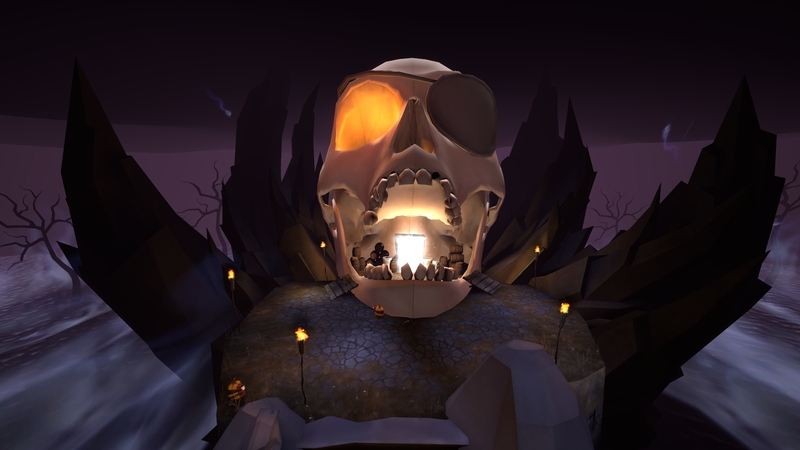 Moonshine Event is the update version of the map Moonshine that was included in the Scream Fortress 7 update. 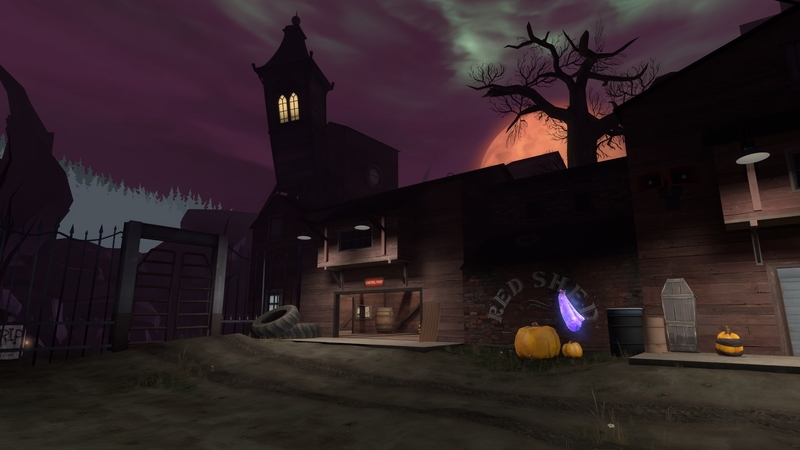 Originally created by Hey You and updated for the Halloween update by Hey You and UEAKCrash. 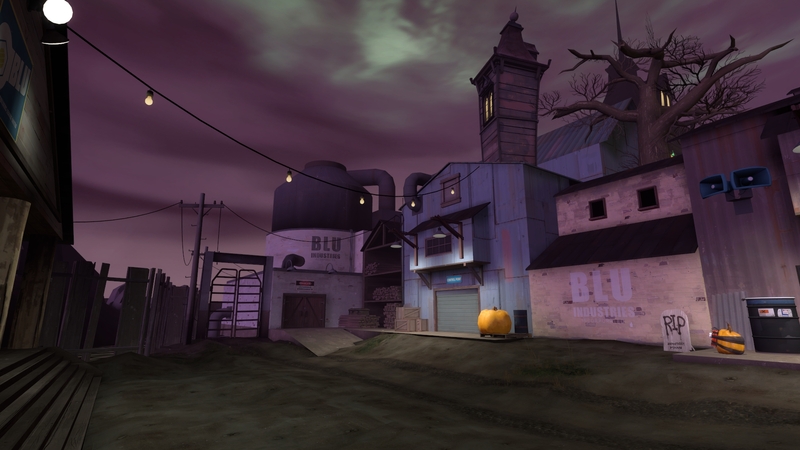 Featuring original props created by Jukebox, Psyke, and Donhonk.